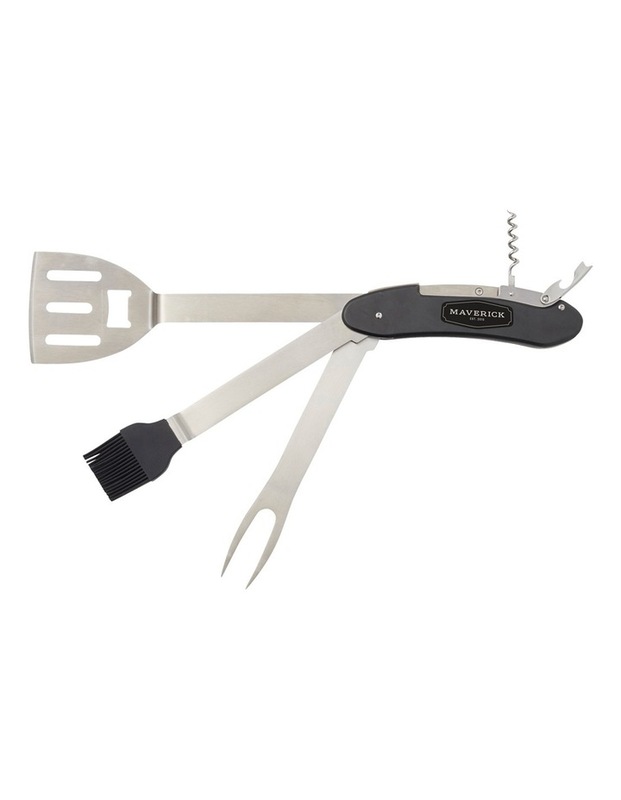 This Into the Wild 5 in 1 BBQ Tool Set includes a mini spatula, basting brush, fork, corkscrew and bottle opener all in one tool. Everyone needs this BBQ Tool Set in their home. 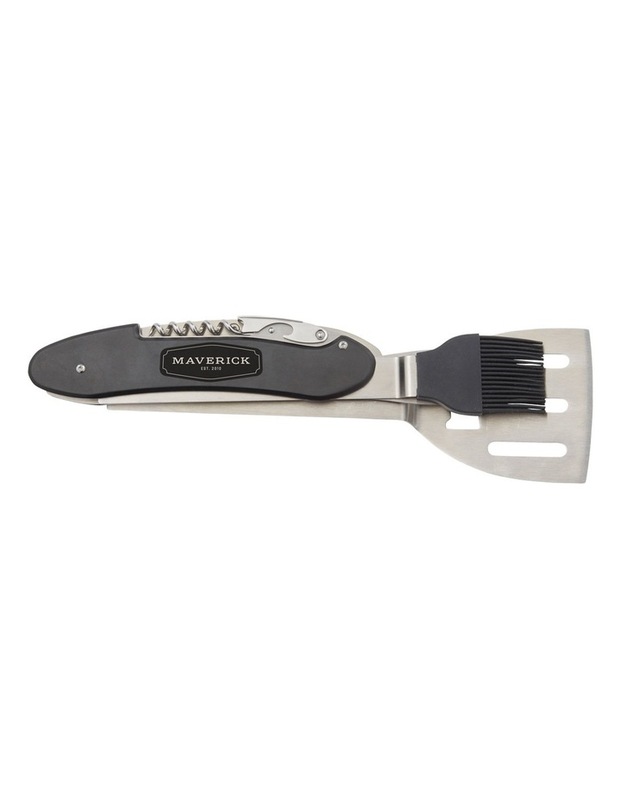 Designed for versatility, this multi-purpose tool will achieve most of your kitchen tasks from opening a jar and basting the contents onto your dish to carving a lamb roast and serving to your guests.